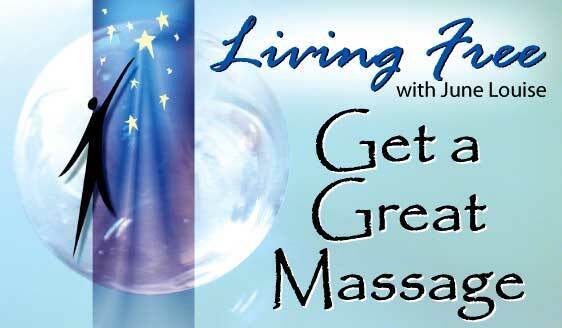 Living Free with June Louise - Get A GREAT Massage! Master Massage Therapist with over 20,000 hours of hands on practice. Graduate of Phoenix Therapeutic College specializing in Sports Rehabilitation and Spa. or full payment will be expected. "Because I know that what I'm seeking is always earnestly seeking me"
It was my dream to provide a space that invites people to enhance their lives and to offer tools to promote balanced quality living. This dream is now a reality. We invite you to come and benefit from this space and receive sincere care with devoted qualified professionals.